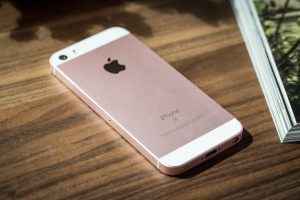 Apple iPhone SE was launched by the company in March 2016 globally and received a warm welcome from the market from the first day. 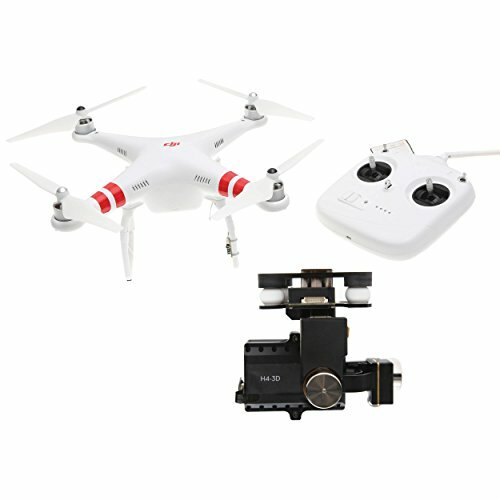 This 4 inch device is equipped with similar top line features that were introduced by Apple in its one of the top selling smartphone iPhone 6.
iPhone SE has a 4-inch IPS Retina display with a resolution of 640*1136 pixels. Under the hood, the device is powered by a dual-core Apple A9 iOS 9.3 with a M9 co-processor. The device has 2 GB RAM and comes in a 16 GB ROM and 64 GB ROM variants. The Primary Camera on iPhone SE is 12-megapixel and the selfie camera is 1.2-megapixel. iPhone is backed with a non removable 1624 mAH battery. 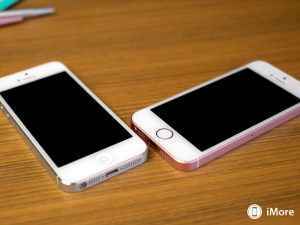 iPhone SE is one of the most powerful 4 inch smartphone and is packed with all the advanced features as that of iPhone 6 and iPhone 6s. 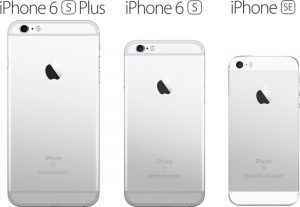 The reason behind the success of iPhone SE are not only these features, but also its lower price as compared to other Apple devices. Also, the 4 inch display of iPhone SE has attracted those customers who love small sized Apple devices and that too at a lower price. 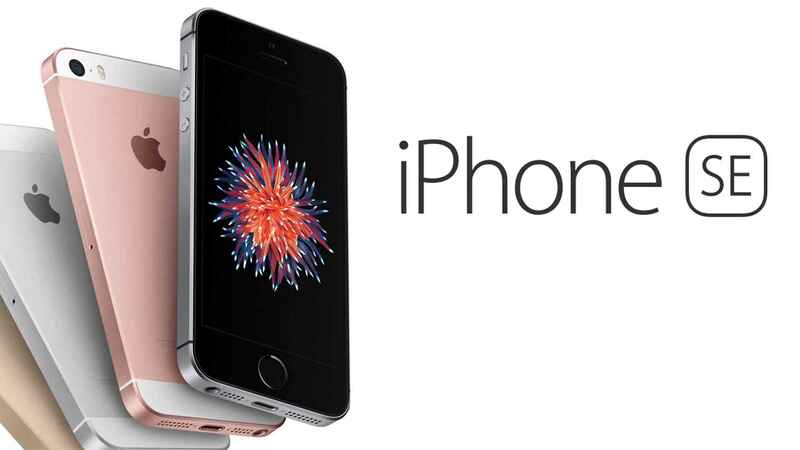 iPhone SE comes with a price of US$ 399 for its 16 GB variant and US$ 499 for its 64 GB variant.